Perfect for creating a social atmosphere, Passed Hors d’Oeuvres can be used as a tasty preview to your meal with 3-4 options or as an exciting meal in itself with 5 or more. At Dining With Grace we love creating these perfect little bites to wow your guests. Our Nigerian Chili Sliders, Salt Cod Tostones and Spicy Shrimp Tarragon Puffs are some of our most popular. A traditional or family-style buffet is perfect for an event with a comfortable down-to-earth feel with a variety of options. We will work closely with you to pick out the perfect menu for your guests. Creating an elegant atmosphere, this option is typically served as a 3 course meal offering your guests a set menu. Meals are finished, plated and passed on site for quality control and presentation. A perfect option for smaller orders or for those cutting costs where the focus is the food! Perfect for intimate social gatherings. 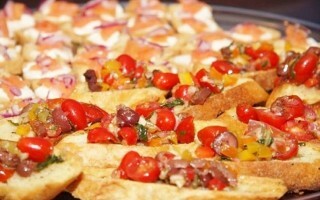 We will assist you in selecting delicious ready-to-eat food that can picked up or delivered to your event site. If applicable, re-heating directions will be given to ensure top quality. 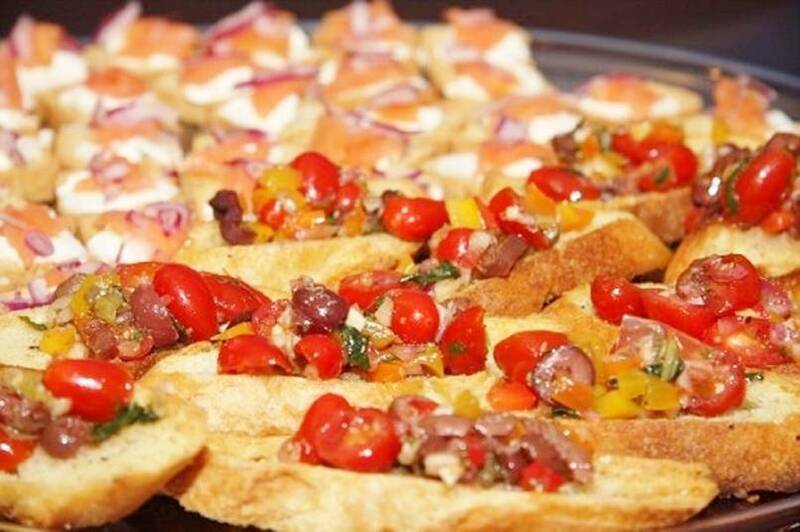 Fill Out Our Catering Questionnaire, here, for an exact quote on your event!